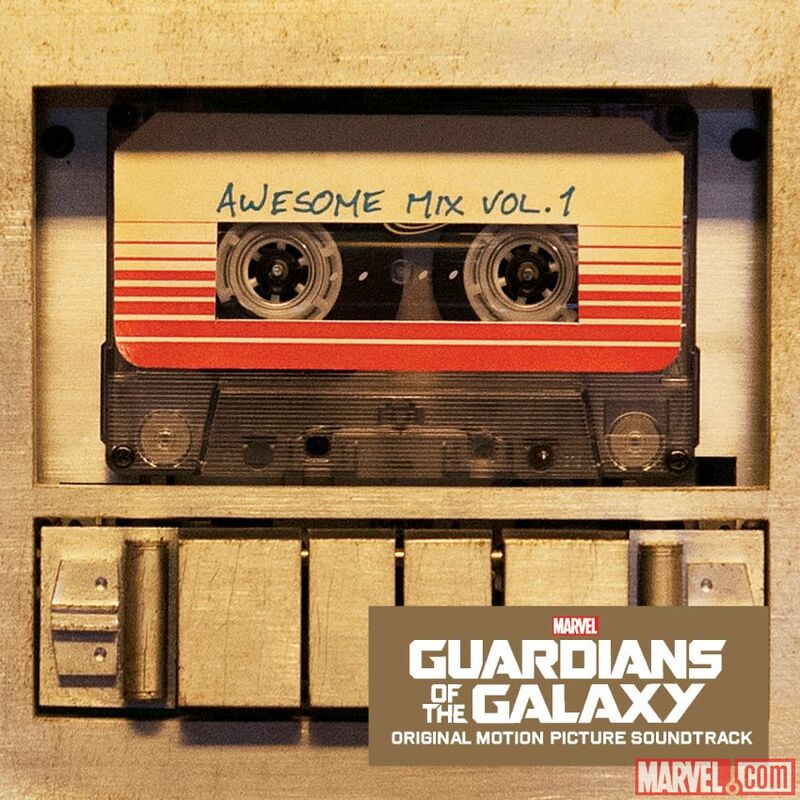 Guardians Of The Galaxy Soundtrack giveaway! Get your copy of the Guardians of the Galaxy soundtrack today FREE at Google. It’s full of 70’s awesomeness.